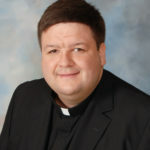 he is known for his concise homilies that get right to the point. 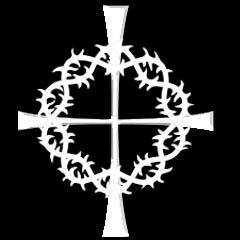 His reflection today, on Ash Wednesday, did just that. While receiving ashes is an annual ritual in the Catholic church, Fr. Milton says, it presents a renewed opportunity to take stock of our faith lives. “It’s likely that when we were children the question arose: “What are you giving up for Lent?” But at some point we realized that “What are you doing for Lent?” can be a more useful question. What we can do, depending on time available, will encompass reflection, prayer, Eucharist, and service. “The imposition of ashes is accompanied by the exhortation: “Repent, and believe in the Gospel.” So – repent – change what needs to be changed – and believe – not just as an intellectual exercise, but make your faith active and operative in your life. 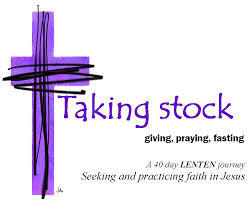 “Lent can be a “How am I doing?” time. But shouldn’t this include a good look at what has been positive in our efforts to be faithful disciples? What have I done well? How can I better respond to the graces that support my fidelity? Fr. 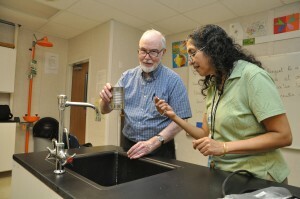 John Milton develops physics experiments with Ms. Kumkum Bonnerjee at Cristo Rey St. Martin College Prep. Fr. Milton spent more than 20 years teaching physics to students at Saint Viator High School and another 24 years in the science department at DePaul University. 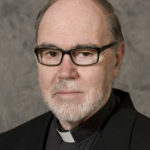 Though retired, he continues to serve as a consultant to the science department at Cristo Rey St. Martin College Prep in Waukegan, IL.